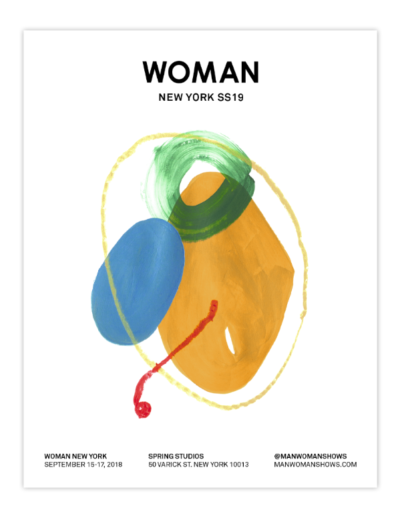 We´ll be showing our SS19 collection at Woman NY, 15-17 Sept and Woman Paris, 28-30 Sept.
We’ll be presenting our SS18 collection at Galeria H2O in Barcelona during the My Barrio design and art event on Saturday 21st of April. 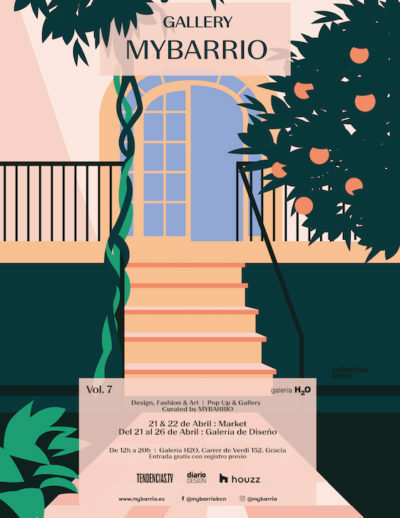 Find us in the tropical garden. 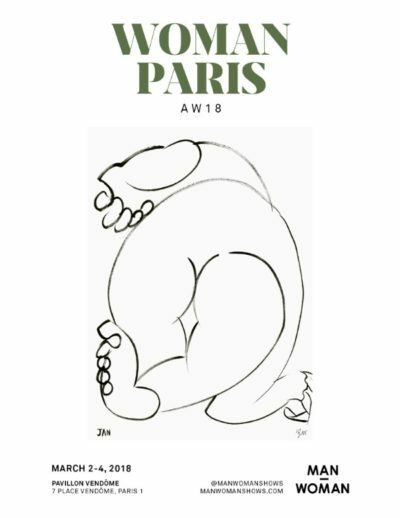 We´ll be presenting our new AW18 collection in Paris at 7 Place Vendôme from 2-4 March, 2018.